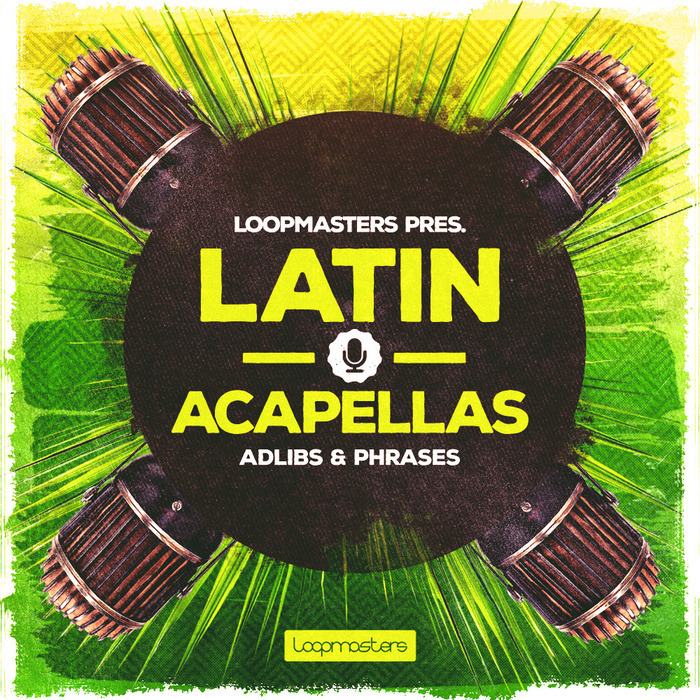 Direct from the endless summer of sunshine and straight to your studio, Loopmasters Presents Latin Acapellas. A Fresh, authentic one of a kind collection of royalty free Latin vocal performances. Capturing different moods ranging from intense, raw and passionate to the more smooth, chilled out, jazzy side of things, we have all bases covered. Latin acapellas features the hugely respected Latin vocalist Guida de Palma. Over her long and illustrious career Guida has shared the stage with some of the jazz scenes finest talents, including Jaco Pastorious and Ronnie Laws. In-between touring and recording with her band Jazzinho Guida has made guest appearances for bands including De Lata and Kyoto Jazz Massive. Delivering both straight forward lead vocal hooks and also more complex multi harmony parts and including many adlibs there?s a vast array of inspiring content ready to throw straight into your tracks. Designed to give the 100% authentic vibe the pack is made up from both Portuguese and English language vocal content giving you maximum choice. Working at 2 key tempos, 124 and 90 BPM these loops will slot into and turn up the heat in many genres. From straight up House music, funk, or nu jazz to the more Chilled beats and hip-hop, side of things or even perfect for dropping into Drum and bass. These vocals will bring a special touch of passion and flavor to any track. 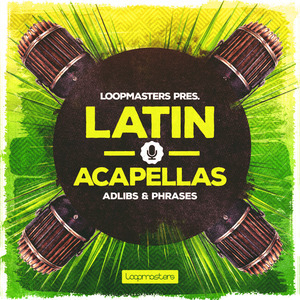 We believe this to be the best collection of royalty free Latin vocal acapellas available and a one of a kind product. Crank up the tunes, crack open a cold beer and think of summer!